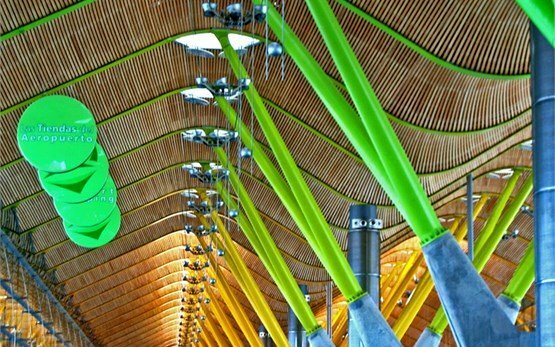 Adolfo Suárez Madrid–Barajas Airport (MAD) is the largest and busiest in Spain, serving more than 50 million passengers a year. 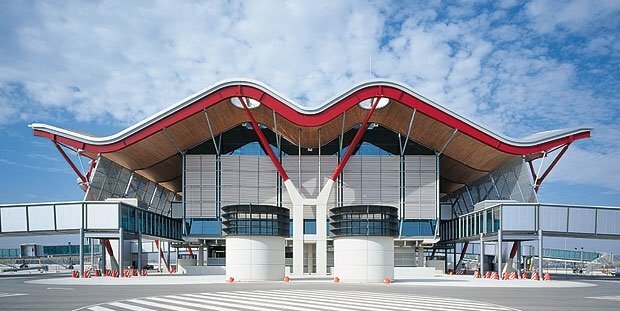 In 2013 this was Europe's sixth busiest airport. 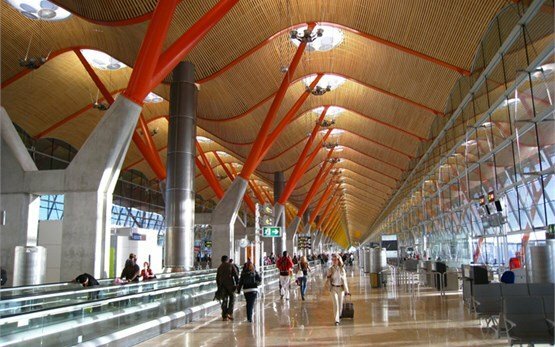 Madrid International Airport Barajas is the major gateway to the crucial Iberian Peninsula not only for the Europe countries but internationally. It is the main link between Latin America and Europe with more transatlantic flights departing to Central and South America from its runways than at any other Spanish airport. Madrid Barajas Airport is the primary hub for Spain's Iberia airline and its main maintenance base. The airline makes for about 60% of all Madrid airport’s traffic. Located within the city limits of the capital Madrid, the airport is just 9 km from the city's financial district and 13 km northeast of Madrid's historical center, with good access from its four terminals to the motorway system. If you consider hiring a motorcycle or scooter at Madrid International Airport, renting with Motoroads is easy. Simply book online your preferred BMW or Triumph motorbike and discover what this amazing country and its capital have to offer. With nearly as many mountain ranges as there are cities, Spain is a dream destination for motorcycle travellers and there are great touring routes through scenic back country roads and vivid city streets to be explored on your rental motorcycle.